The DM-1042D-S-C 10.4" Chassis Digital Signage LCD Display has a host of features including OSD With Multi-Language Support ,Wall Mount VESA Compliant ( 75 x 75 mm),Integrated Stereo Speakers to name a few. Designed and built to survive harsh conditions and are perfectly suited for Aerospace , Commercial , Defence , Industrial Consoles , Marine Consoles , Medical Systems , Military , OEM , Radar Applications , System Integrators and other demanding applications. 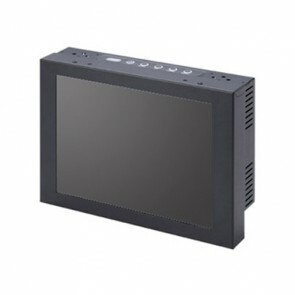 The typical lifetime of an DM-1042D-S-C 10.4" Chassis Digital Signage LCD Display is approximately 50,000 hours (typ). The DM-1042D-S-L 10.4" Digital Signage LCD Display has a host of features including OSD With Multi-Language Support ,Wall Mount VESA Compliant ( 75 x 75 mm),Integrated Stereo Speakers to name a few. Designed and built to survive harsh conditions and are perfectly suited for Aerospace , Commercial , Defence , Industrial Consoles , Marine Consoles , Medical Systems , Military , OEM , Radar Applications , System Integrators and other demanding applications. 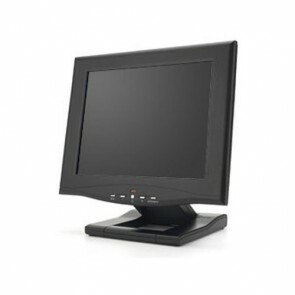 The typical lifetime of an DM-1042D-S-L 10.4" Digital Signage LCD Display is approximately 50,000 hours (typ). The DM-1202D-S-C 12" Chassis Digital Signage LCD Display has a host of features including OSD With Multi-Language Support ,Wall Mount VESA Compliant ( 75 x 75 mm),Integrated Stereo Speakers to name a few. Designed and built to survive harsh conditions and are perfectly suited for Aerospace , Commercial , Defence , Industrial Consoles , Marine Consoles , Medical Systems , Military , OEM , Radar Applications , System Integrators and other demanding applications. The typical lifetime of an DM-1202D-S-C 12" Chassis Digital Signage LCD Display is approximately 50,000 hours (typ). The DM-1205D-S-L 12" Digital Signage LCD Display has a host of features including OSD With Multi-Language Support ,Wall Mount VESA Compliant ( 75 x 75 mm),Integrated Stereo Speakers to name a few. Designed and built to survive harsh conditions and are perfectly suited for Aerospace , Commercial , Defence , Industrial Consoles , Marine Consoles , Medical Systems , Military , OEM , Radar Applications , System Integrators and other demanding applications. 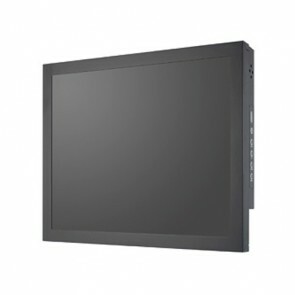 The typical lifetime of an DM-1205D-S-L 12" Digital Signage LCD Display is approximately 50,000 hours (typ). The DM-1502D-S-C 15" Chassis Digital Signage LCD Display has a host of features including OSD With Multi-Language Support ,Wall Mount VESA Compliant ( 75 x 75 mm),Integrated Stereo Speakers to name a few. Designed and built to survive harsh conditions and are perfectly suited for Aerospace , Commercial , Defence , Industrial Consoles , Marine Consoles , Medical Systems , Military , OEM , Radar Applications , System Integrators and other demanding applications. 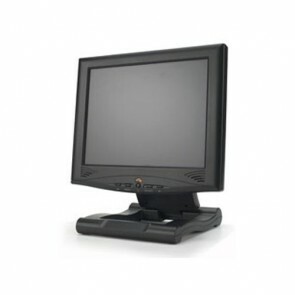 The typical lifetime of an DM-1502D-S-C 15" Chassis Digital Signage LCD Display is approximately 50,000 hours (typ).